It begins as a leap of faith that quickly turns to a flight of fancy. 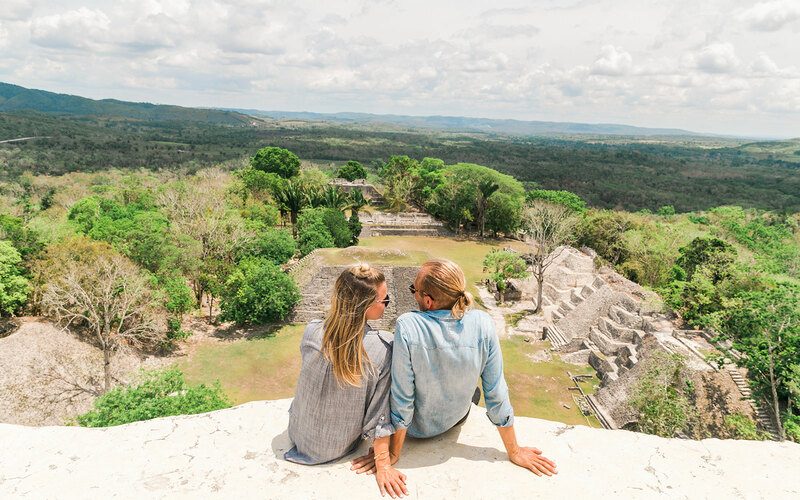 A heartbeat after stepping from the elevated platform, you are soaring through the treetops of a tropical rainforest, passing through the realm of butterflies, black howler monkeys and blue-crowned motmots. In the jungles of Belize, cable highways in the trees carry riders through rich rainforest basins where jaguars still roam free, and across valleys where rivers play hide and seek as they flow into flooded caves, only to reappear miles away. 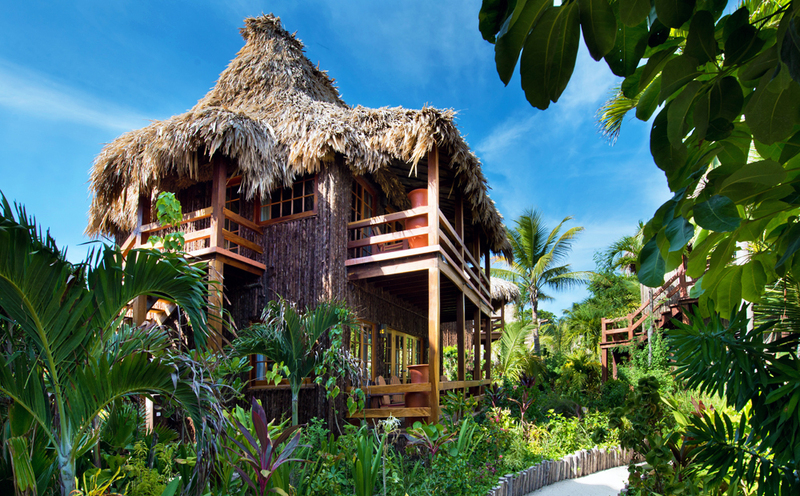 These elevated adventures are safe and suitable for all, but far from tame. Zipline courses are found in two primary areas of Belize—in the foothills of the Maya mountains, and in the Caves Branch River basin. 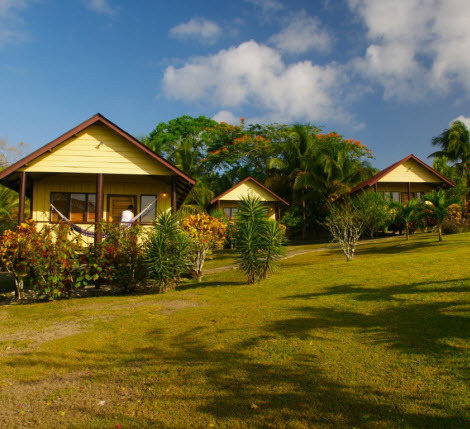 Of the two, the Caves Branch area is the more popular, both due to closer proximity to many resorts and the Caribbean coast, and the added attraction of river caves that provide additional opportunities for adventure. Don't let an apprehension of height stop you from experiencing aerial adventures. Modern ziplines have a number of built-in safety features, the harnesses are comfortable, and many courses begin with a shorter, lower “orientation line” that allows riders to gain confidence and assess their personal comfort levels. A network of lines near the Nohoch Che'en Archaeological Park carry riders through the upper canopy of a sub-tropical rainforest. At Caves Branch Outpost, riders soar at heights of up to 120 feet above the ground. Courses near the Tapir Mountain nature Reserve combine zipline courses with cable walks and rappelling drops. Most any type of sports clothing that provides a full range of motion will do, but it's best to avoid short shorts that might ride up under a harness. Go for closed-toe shoes that won't fall off during a ride. If you plan to snap photos or record videos during the ride, make sure your camera or smartphone has a tether or attachment point. 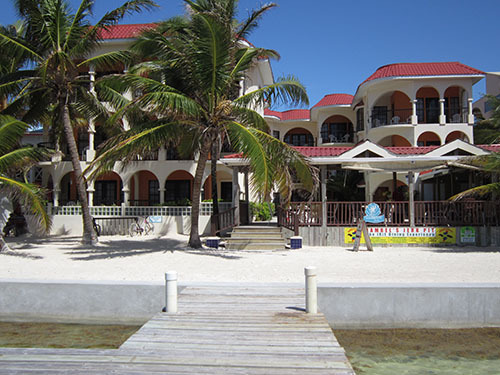 MAINLAND BELIZE - Cassia Hill Resort is located in the foothills of the Maya Mountains, the most diverse area of Belize. 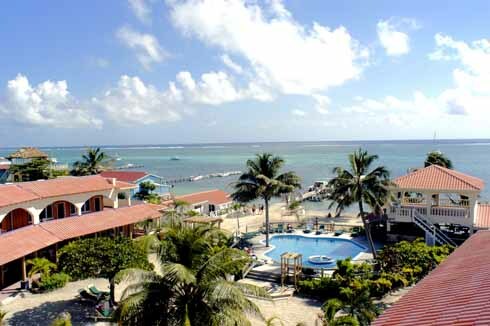 This beautiful resort provides all the modern conveniences in a lush tropical setting and just minutes from the archaeological sites, rivers, caves and other attractions that visitors come to see and experience in Belize. 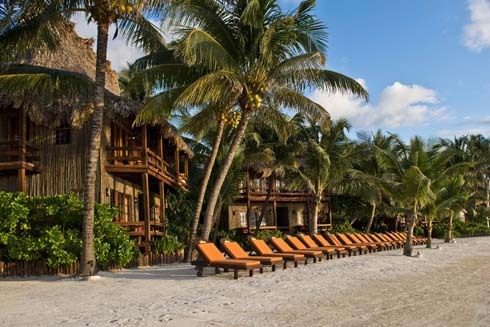 After a busy day of trekking around the Maya temples, canoeing or tubing through the caves, hiking through the rainforest, or horseback riding along jungle trails, you will enjoy the relaxed atmosphere and the amenities of Cassia Hill Resort.